Jornet used skis and crampons to ascend about 13,000 feet of icy passes. In total, the Spaniard covered 33 miles. The recent record is part of Jornet’s four-year endurance project he calls “Summits of My Life.” He’s already set records on Mont Blanc and the Matterhorn. Jornet is now eyeing Mt. Elbrus, Aconcagua, and—wait for it—Everest. If you haven’t heard of Kilian Jornet yet, and you like to run mountains, then you may have been living under a rock. He’s won prestigious ultra running events like the Ultra Train Du Mont Blanc and the Western States 100 (first foreigner to win). On top of his impressive feats in competitive running, he’s achieved even more impressive things on tall technical peaks setting mind blowing round-trip speed records. He’s done it on Grand Teton (although quickly beaten), Mont Blanc, Matterhorn, and now Denali. 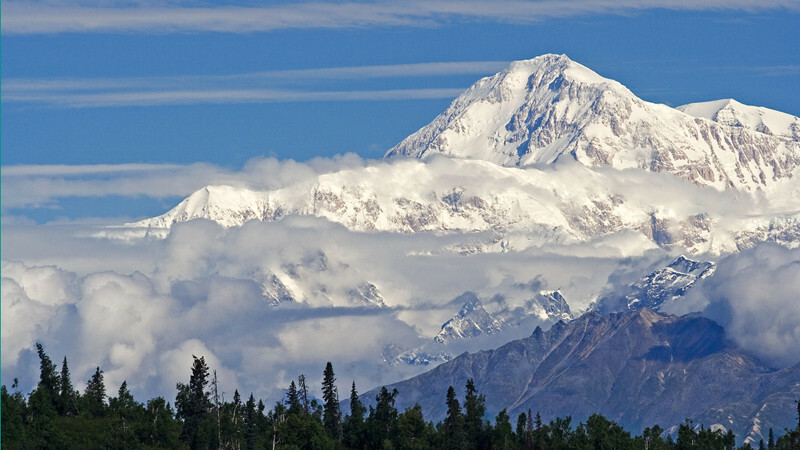 Most people take 3 weeks to climb Denali. He did it in under 12 hours. Mind blowing. Did I say that yet?